Denise discovered MBNS when her brother-in-law, Ryan, was enrolled in 1986. After having two daughters of her own she and her husband, Jeff, felt this was the perfect place to allow their children, Karly and Chloe, to grow. Denise found her love of working with children while babysitting as a teenager and began working for the Manhattan Beach School District as an instructional aid during her high-school years. Once she earned her early childhood education credential, Denise worked for the school district at the Child Development Center as a preschool teacher. After having her two daughters, Denise stayed home to be with them and attend Manhattan Beach Nursery School and was soon asked to join the staff. As Denise’s daughters graduated, so did she. When Karly and Chloe moved onto public school she moved on with them. She was hired as an instructional assistant with the LAUSD and worked in San Pedro at the same school her girls attended. When Karly and Chloe reached the middle school years Denise and Jeff felt that home schooling was the best option for their family and continued to do so through high school. Once her daughters were graduated from high school, Denise earned her Massage Therapist certification, becoming a licensed massage therapist. Utilizing her newfound talent and heart to help and heal others, Denise worked at a local spa for four years. While visiting her niece Emma, an MBNS student at the time, Denise felt her longing to work with children again. Denise’s desire to be a part of a community that made a difference not only in the lives of children but in her life as well was re-ignited. 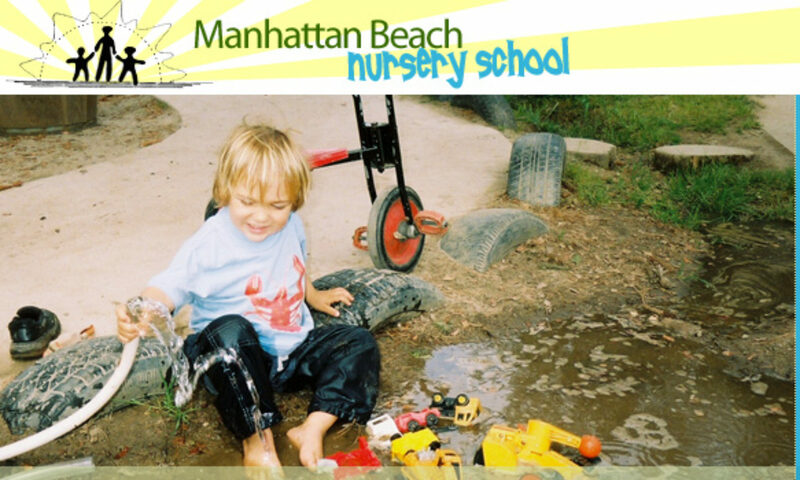 Her aspiration to feel the connection and love that is Manhattan Beach Nursery School brought her back to re-join our staff in the fall of 2010.